For Ruby, victory means treasuring what's important. 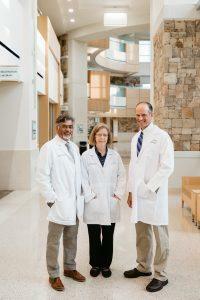 Ruby’s cancer care team, Dr. Lahiry, Dr. Strom and Dr. Weidner. Ruby Thornton’s victory over breast cancer gave her a new perspective on life and the wisdom to not take anything for granted. For her, victory is being able to continue to do all the things she has always loved. Only now, she treasures those things even more. 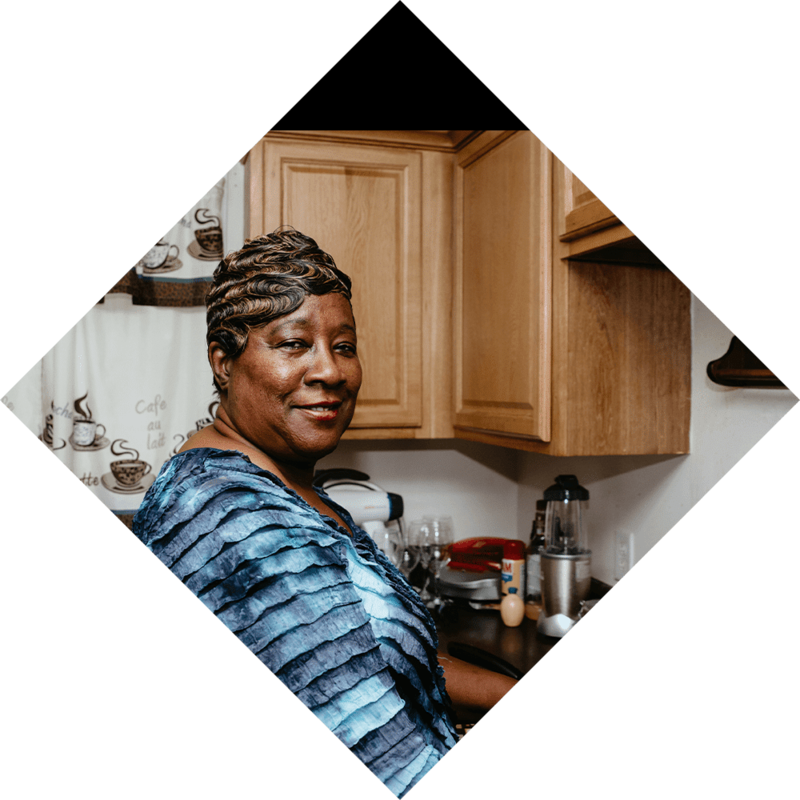 Because of several different health issues throughout her life, Ruby made breast self-examinations and annual mammograms a priority. Her commitment to performing routine exams helped provide a strong understanding of what was normal for her body. So, when she discovered an unusual knot, she knew to seek immediate medical attention. Her doctor called her with the life-altering news that she had breast cancer. Understanding the potential for devastation, Ruby knew that to fight her fight she had to keep her spirits high and surround herself with systems of support. For her, support came immediately via her faith and family. But Ruby soon learned of another rock on which to lay the foundation of her fight — her doctors. Read the rest of Ruby’s story here.